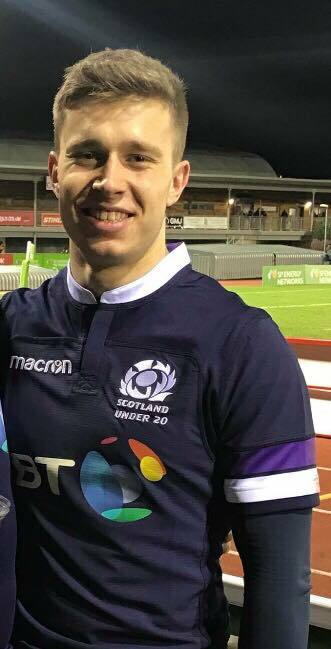 Ayr RFC can confirm that Scotland U20's stars Kyle Rowe and Marshall Sykes will be joining for the 2018/19 season. 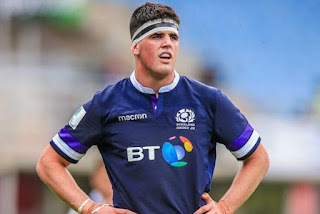 Fresh off the U20s World Championships which finished on Sunday, both Rowe and Sykes have already played alongside some of their new teammates, with Stafford McDowall, Robbie Smith and Paddy Dewhirst all involved in the Scotland camp. Rowe, 20, is a tricky winger who always has an eye for the line. 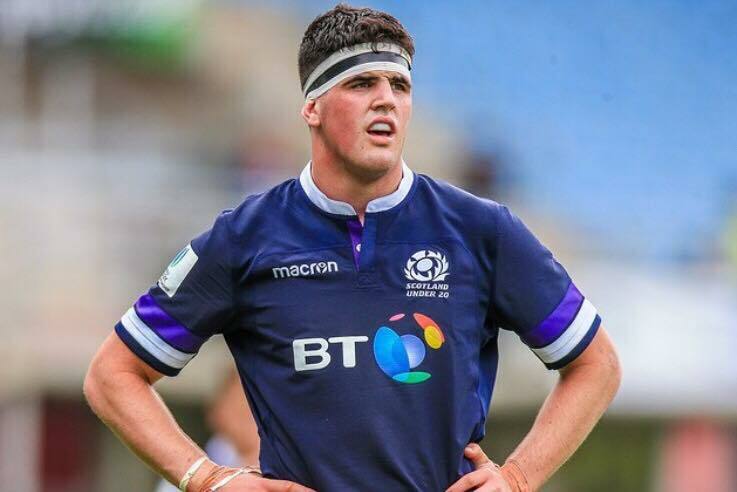 He joins from current BT Premiership side Glasgow Hawks. Slightly younger, Sykes is an 18-year-old second row whose breakout onto the 20s Championship showed just what an incredible prospect he is. Only just finishing his sixth form year in school down in England, Sykes joins from St Joseph's College. Club president Billy McHarg is "Delighted" that both will be joining Ayr this summer and after excellent performances with the 20s knows the future looks bright for Ayr RFC.